Union J stars Jaymi, JJ, Josh and George join the stars in London for the charity event. 9. 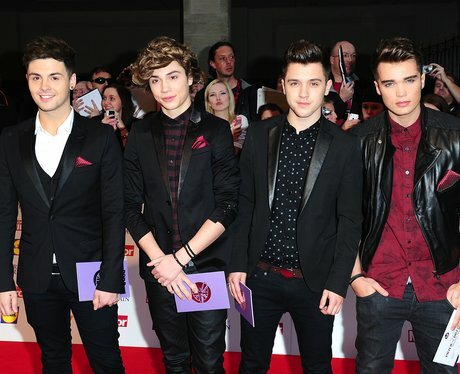 Union J stars Jaymi, JJ, Josh and George join the stars in London for the charity event.